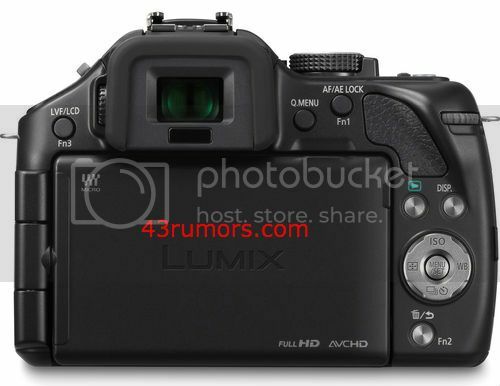 (FT5) UPDATED: Full Panasonic G5 image leaks….and Telegraph UK leaks info! 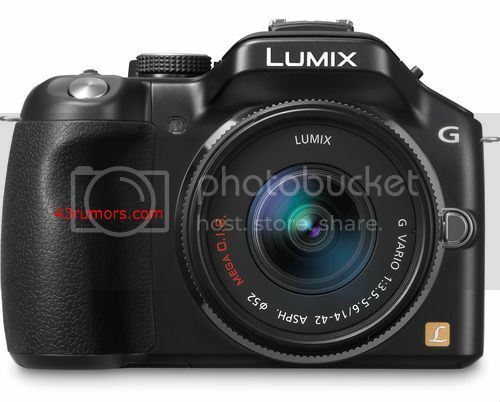 One of our trusted sources found plenty of pictures of the new Panasonic G5 which is going to be announced tomorrow along the new 45-150mm lenses leaked yesterday (Click here) and a bunch of new compact cameras (like the new LX7). Also three more websites leaked pieces of info, Telegraph UK (Article has been removed! 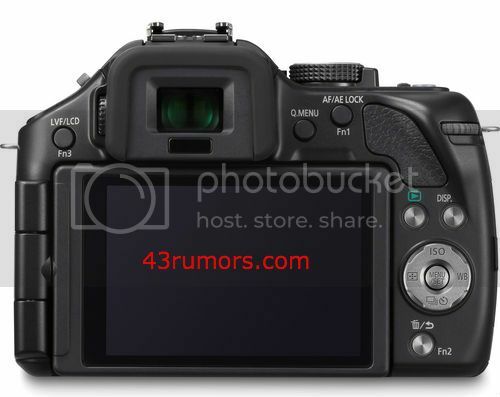 ), Photoprice leaked one single picture of the G5 and Nphoto. The new G5 has a more rounded shape compared to the G1/G2/G3 generation. 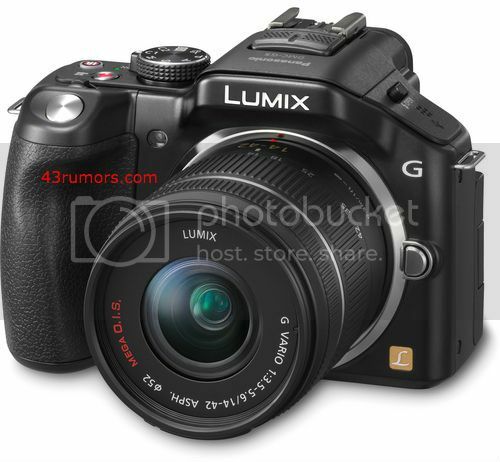 It will share the same G3 sensor but offer a new imaging processor that in theory should increase the image quality. Expected price for the body is $599. As I told you before the camera will be announced tomorrow (July 18th) at 5am London time! Follow the event live on 43rumors and on facebook (Click here)! I am going to link you to every interesting news and reviews I can find! See you soon! “The new DMC-G5 features a 3-inch fold out screen and a top of the line 16-megapixel sensor powered by Panasonic’s Venus Engine VII. 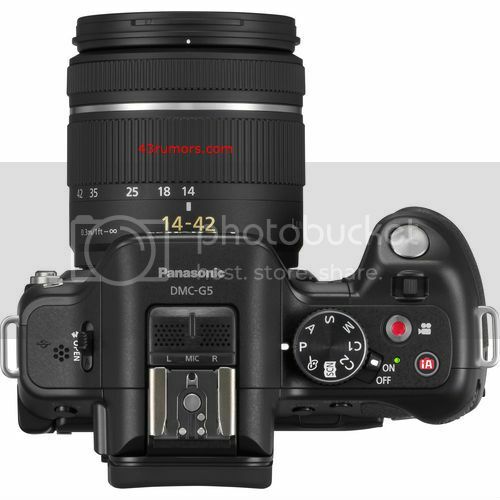 Also launched is the DMC-LX7 and DMC-FZ200. 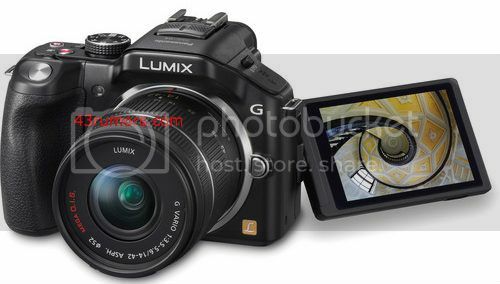 The former is a top of the line compact camera with a fast f1.4 Leica lens, 10.1 megapixel Mos sensor and 3-inch screen. 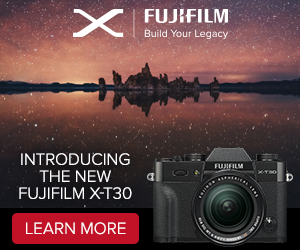 The DMC-FZ200, which is due for release in late August or early September, replaces Panasonic’s FZ150 as its new flagship bridge camera. Included is a highly formidable 25-600mm lens, which is incredibly wide yet capable of zooming extreme distances. Even more impressive is that the lens on the FZ200 maintains a constant f2.8 aperture throughout. previous post: (FT5) New pics of the 45-150mm lens. Comes in Black and Silver!